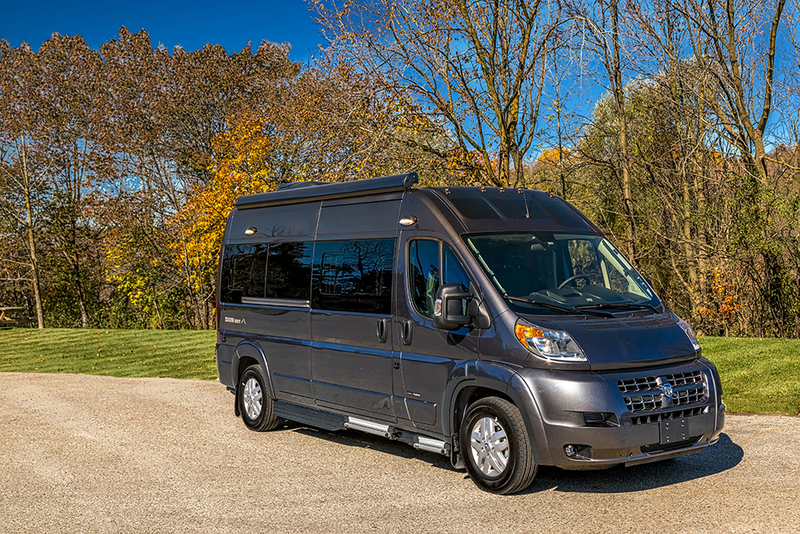 The Zion SRT is built on the stylish Ram ProMaster chassis, giving you a rugged and refined exterior style combination. 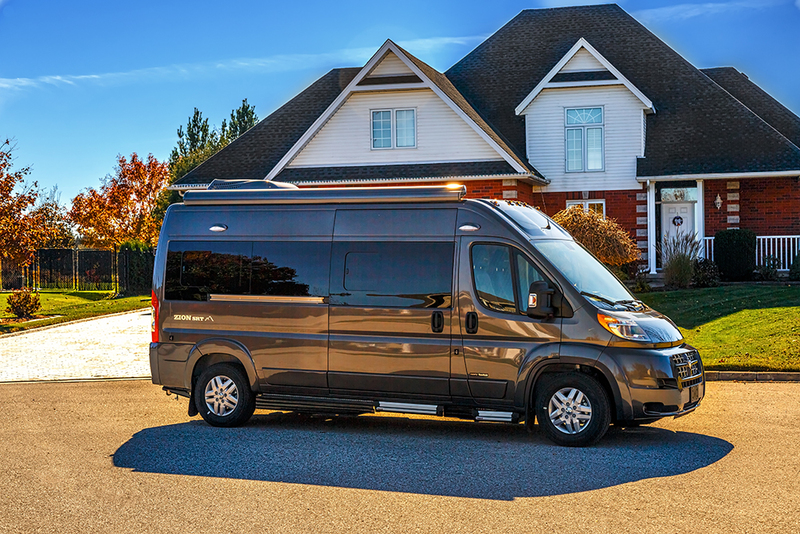 The sleek lines and beautiful large windows make the coach attractive to look at and the many exterior amenities make life on the road easier so you can enjoy the sights and journey as you start your travel adventures. Stove – Propane & More!